As a fruit, clementine is perfect for children because they are a seedless, healthy snack that is easy to eat and requires little preparation. Its “zing factor” also makes it ideal for use on breakfast cereals, in salads, and in yogurt. As an essential oil, it is derived through a cold pressed method from the peel of the fruit and has a thin consistency with a citrusy, exotic, sweet aroma. It blends with nearly any spice, floral, or citrus essential oil. General health benefits include encouraging the body’s electrolyte balance, the strengthening of one’s immune system, the support of cardiovascular health, and relief from digestive issues. Massage therapists may use these essential oils as a detoxifier. These essential oils have a refreshing aroma and aromatherapists have offered treatments through vaporization to assist with problems related to restlessness, nervous tension, fatigue and to lift moods. 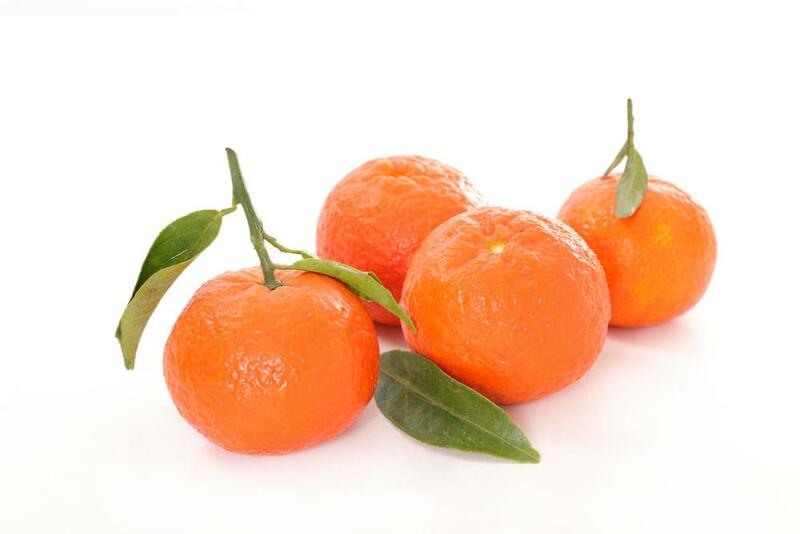 Skin treatments have utilized clementine essential oils to fight acne and other skin blemishes – thanks to their antioxidant and antibacterial properties. Though fruits, in general, are a healthy choice, individuals with known allergic reactions to citrus should avoid the use of this essential oil. Additionally, exposing skin to these essential oils and then to direct sunlight may cause a reaction on the skin.